cod » Tag » Code, Gadget, Geek! The storyline of Modern Warfare 3 picks up where MW2 left off. Russia is still at war with America, Makarov is on the loose, and the world faces total destruction. In the single player campaign mode you are taken everywhere from Paris to New York. The familiar narration guides you through the checkpoints and will keep you moving along with clear objectives. While trying to find and kill Makarov you’re sent on various short missions like protecting the Russian president and disrupting a chemical weapon attack on Paris. Most of the gameplay is on foot with a few missions being carried out using drones or mounted guns on vehicles to engage large groups of enemies. Firefights during ground assaults varies, sometimes when the enemies have you pinned down they will keep spawning at a rate that will force you to run through to the next area, instead of picking them off one-by-one. Multiplayer mode has been improved with three new strike packages. The offensive-minded assault package deals rewards like air strikes, remote control assault drones and a proximity-based IMS. Choosing the support package will keep your killstreak from getting reset when you get killed and allows the deployment of more defensive measures like counter-UAV’s, recon drones and SAM turrets. The specialist package provides strategic perks like sleight of hand and overkill instead of weapons. 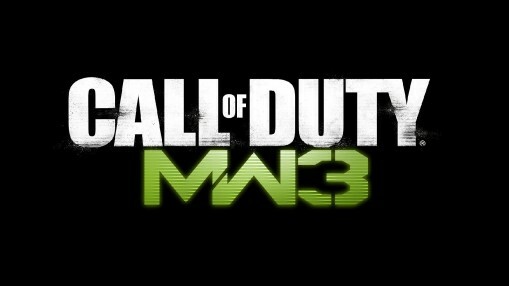 Modern Warfare 3 is similar to MW2 in both weapons and gameplay, but the new strike packages allow for more flexibility in multiplayer matches, and the campaign mode finally ends the war between Russia and America.